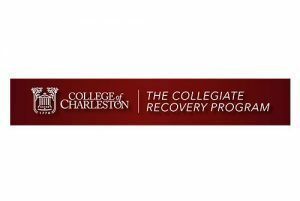 The Collegiate Recovery Program at College of Charleston has recently been awarded the first-ever grant to a four-year institution from the South Carolina Department of Alcohol and Other Drug Abuse Services (DAODAS). This two-year grant will help the Collegiate Recovery Program (CRP) further its mission to help students in recovery from substance use and and/or addictive disorders stay substance-free through peer-to-peer support, group support and through connection to the local recovering community. 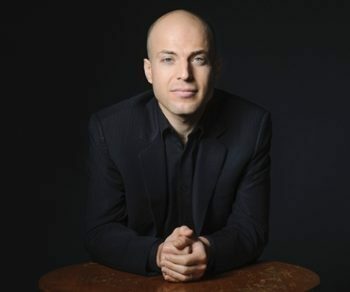 Goals for funding over the two-year period include hiring academic support specialists for students, conducting peer recovery-support trainings, having more opportunities for students to travel to conferences and events with other recovering students from around the country and to explore dedicated sober living options on campus. Launched in 2016, the CRP provides a safe and nurturing student-focused community in which students in recovery can be empowered in furthering their academic, professional and personal potential to become healthy, responsible, productive members of society.